In 1983 graduated in the Lomonosov Moscow State University Institute of Afro-Asian Studies. In 1987 obtained PhD in the History of International Relations and Diplomacy of China. Has more than 30 years of experience in international political and economic relations, almost 20 years of experience in international climate policy issues, environmental market-based mechanisms. Active participant of international and Russian climate policy private-public dialogue since 1998. Researcher and key author of studies and papers on environmental and climate market-based mechanisms. 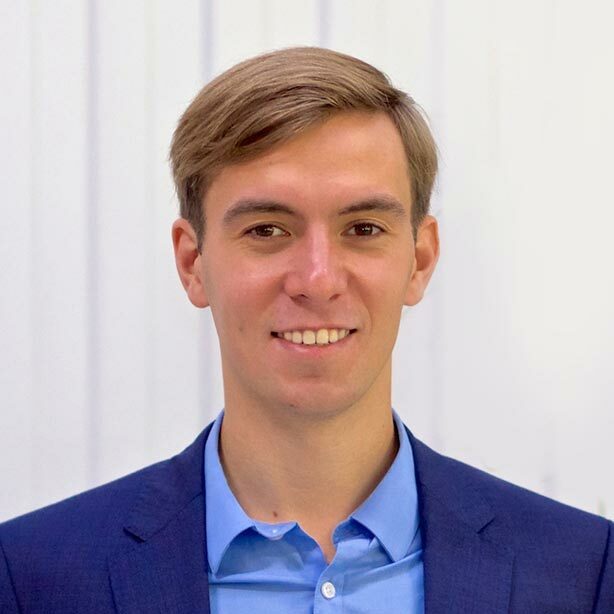 Alexey holds Masters degree in strategic management and bachelors degree in International Economics from MGIMO University, International Institute of Energy Policy and Diplomacy. Alexey is the Founder and CEO of Russian Carbon Fund which is the leading sustainability services provider in Russia and UN Global Compact Member. Since 2011 Russian Carbon Fund have helped major international businesses implement sustainability solutions and reduce environmental risks. Alexey is an active participant of the carbon market. Blockchain and smart contract projects developer, Airalab team leader. 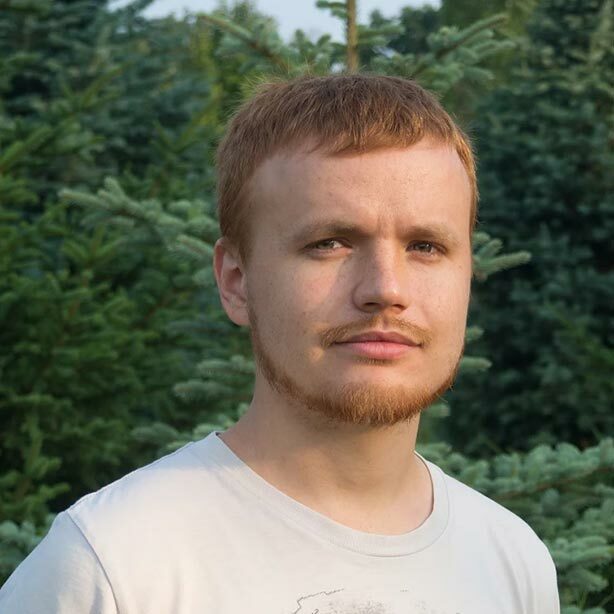 Sergey has been working (performing R&D) on: Bitcoin/Altcoin/cryptocurrency projects since 2011, Smart contract/Ethereum platform projects since 2014, DAO (decentralized autonomous organization) projects since 2015. Since September 2015 Sergey has been researching capabilities of Ethereum platform for DAO and IoT solutions. Lead DAO IPCI IT Developer.